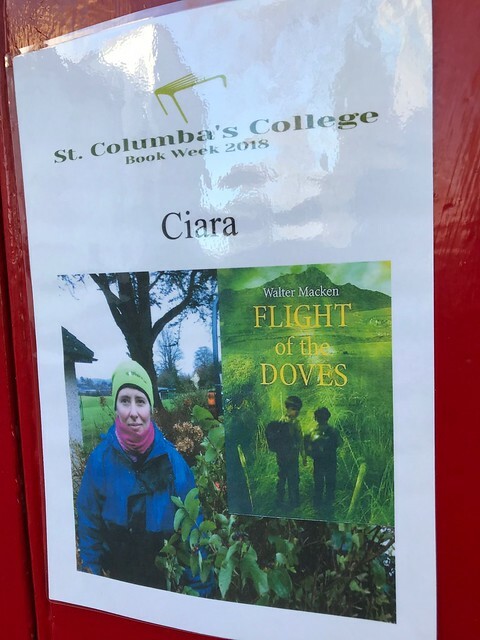 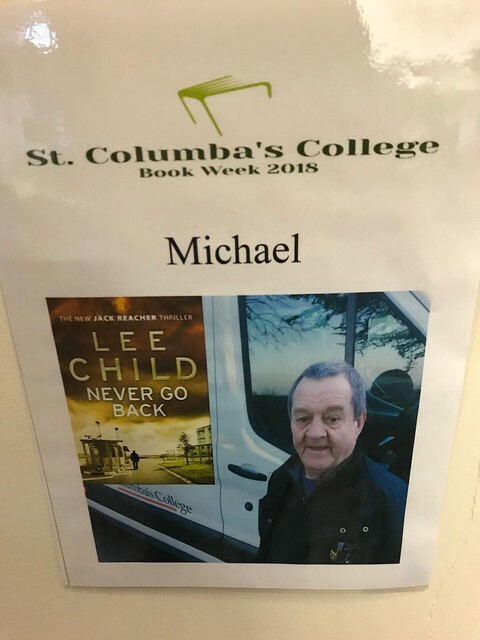 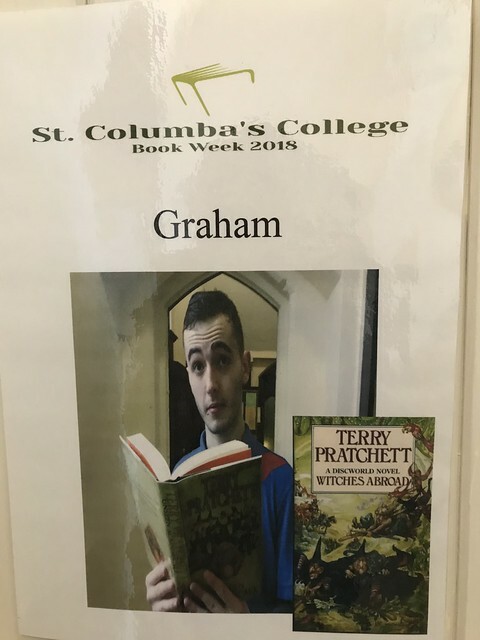 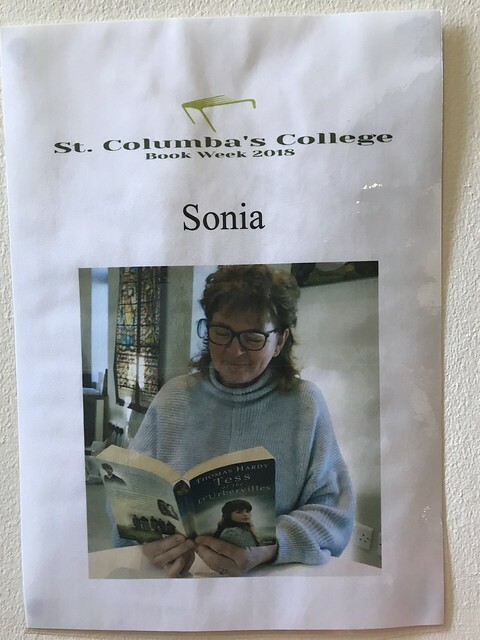 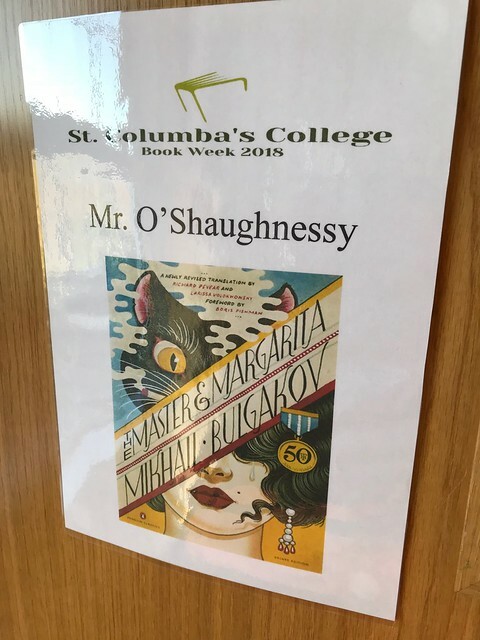 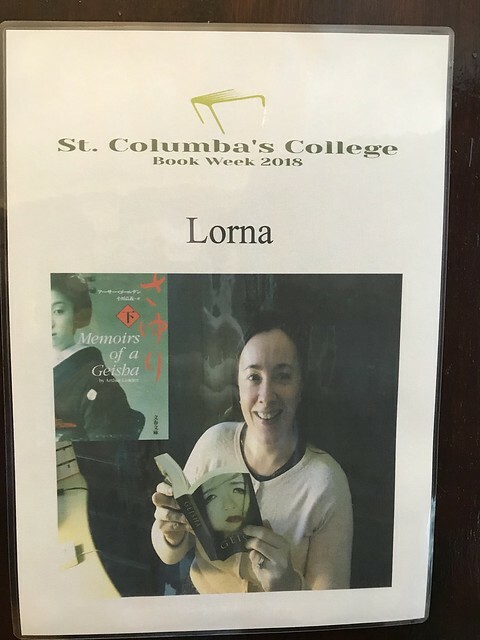 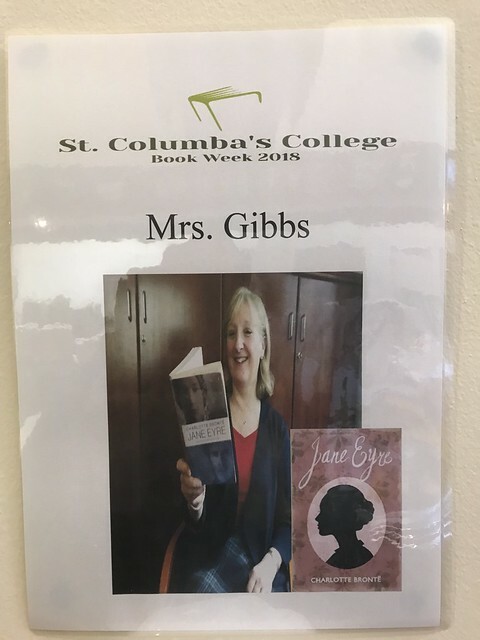 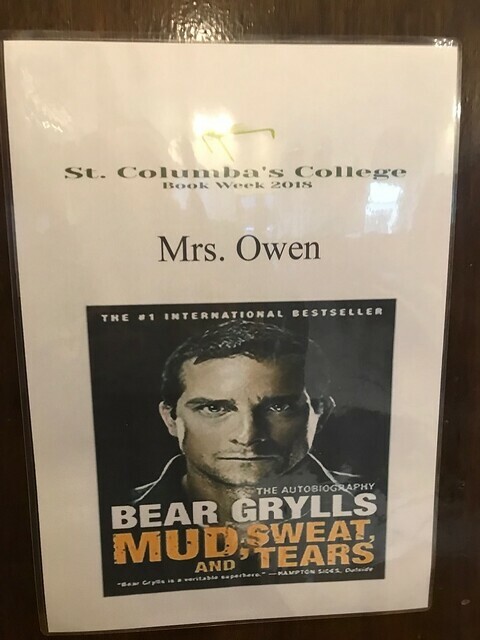 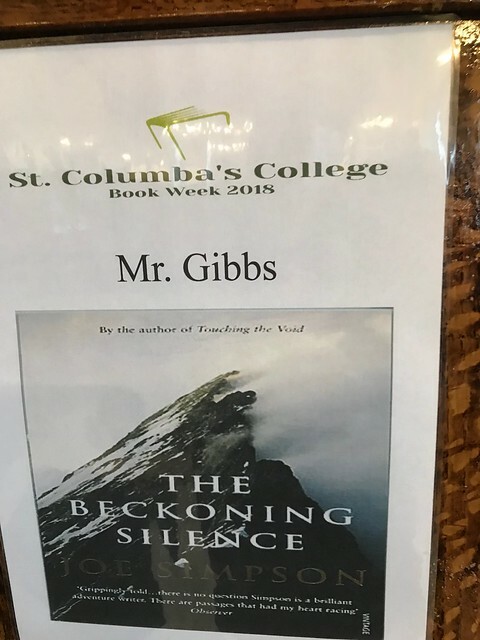 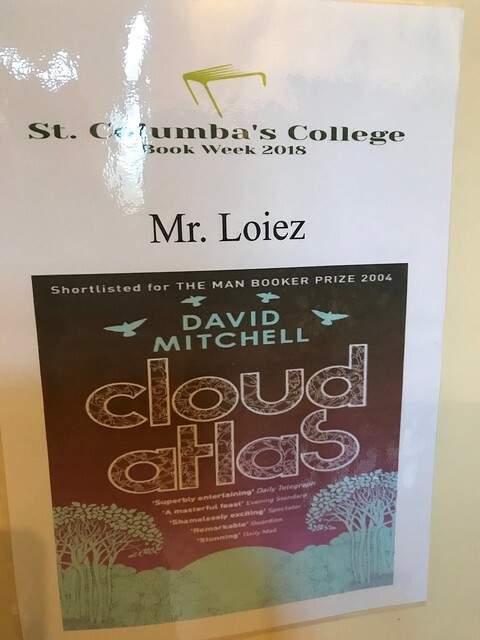 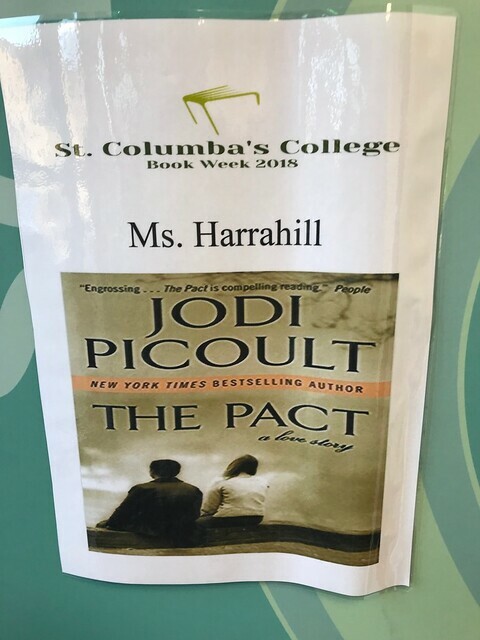 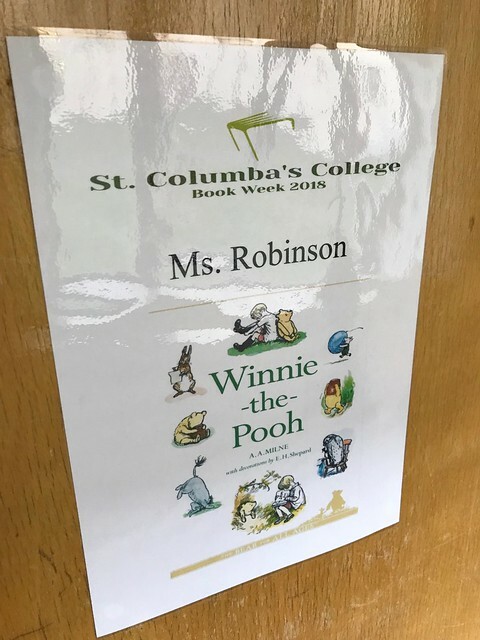 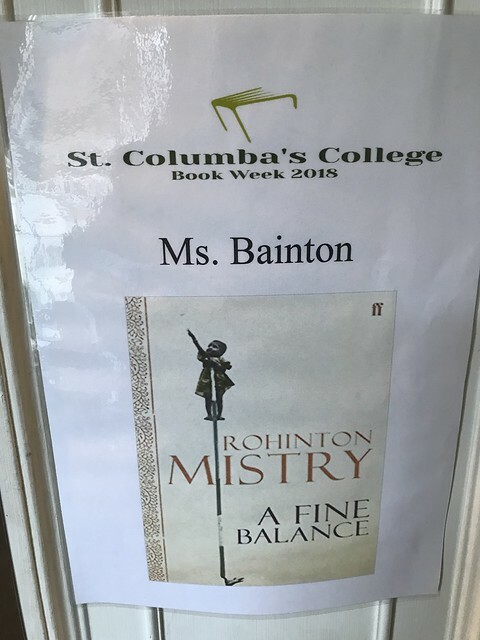 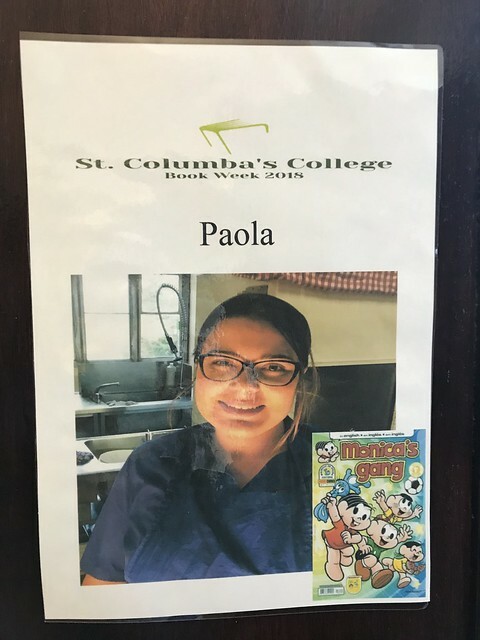 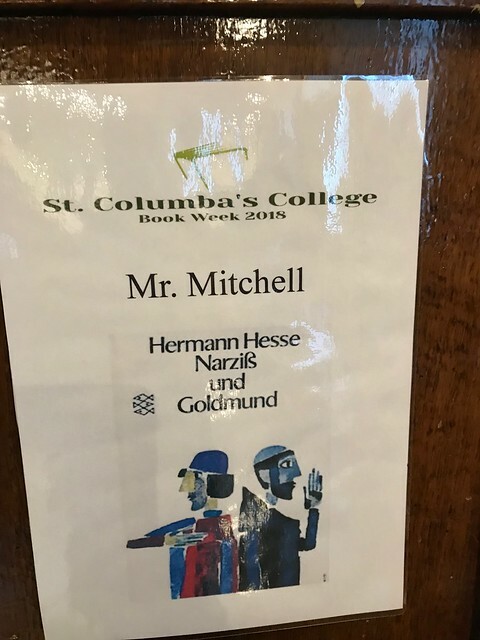 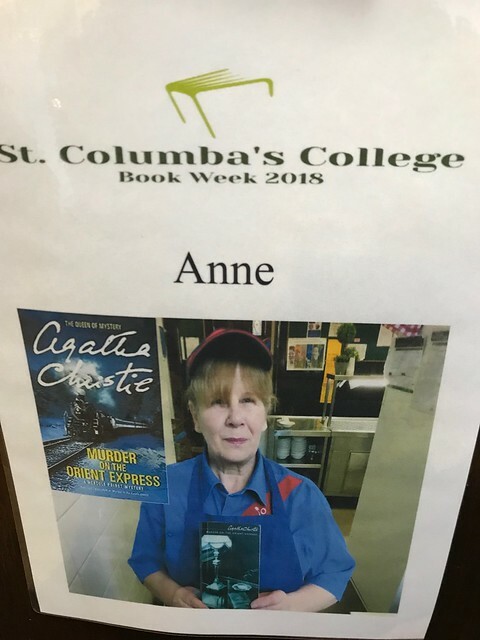 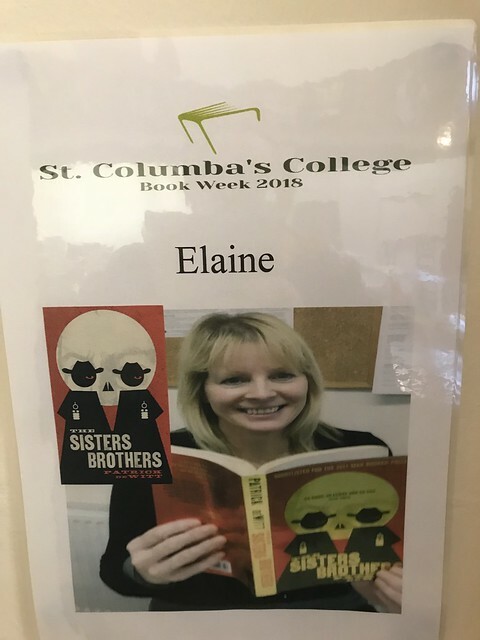 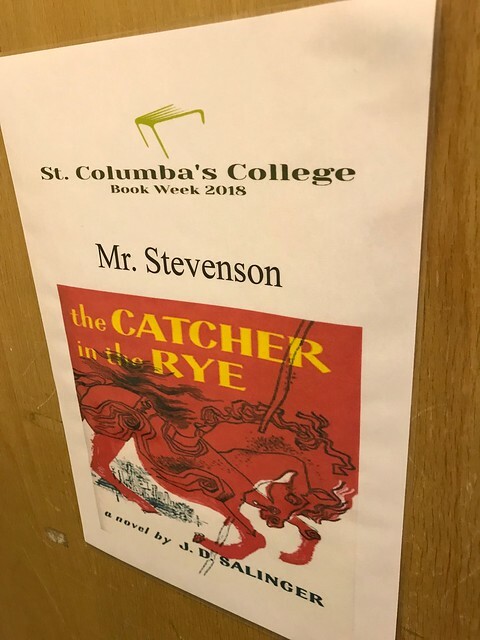 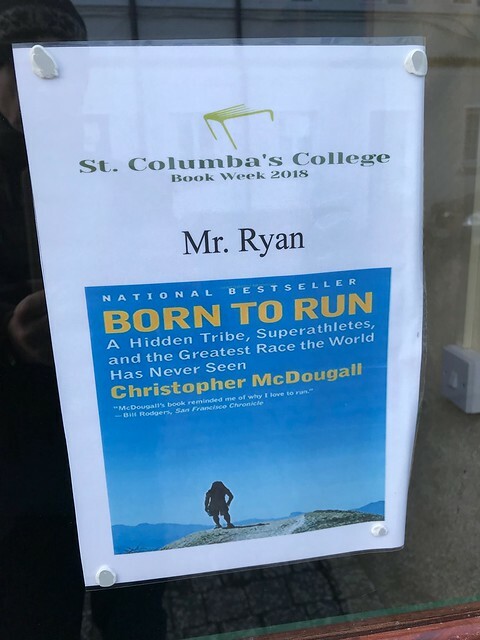 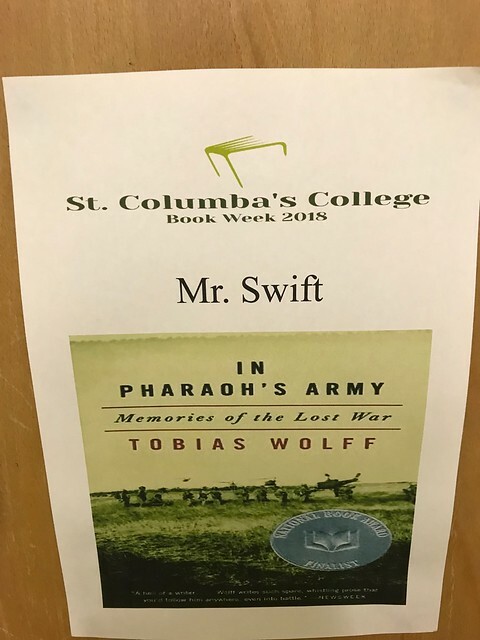 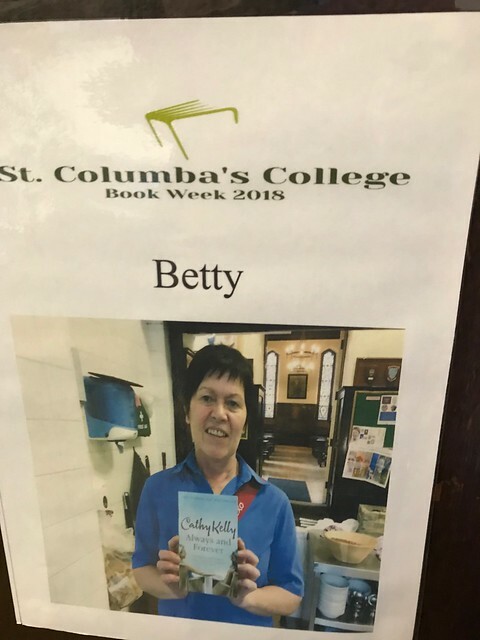 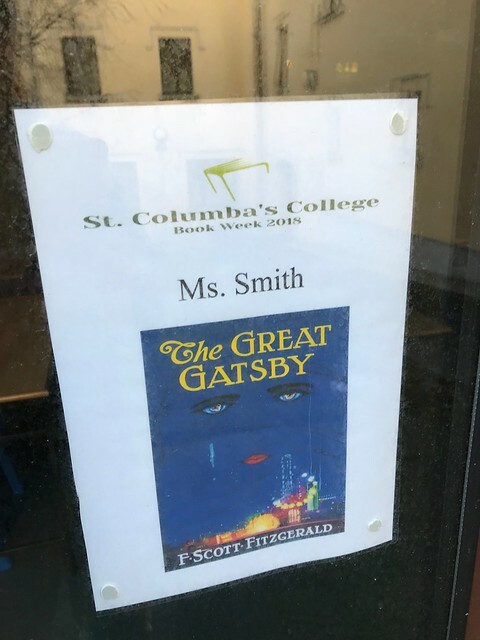 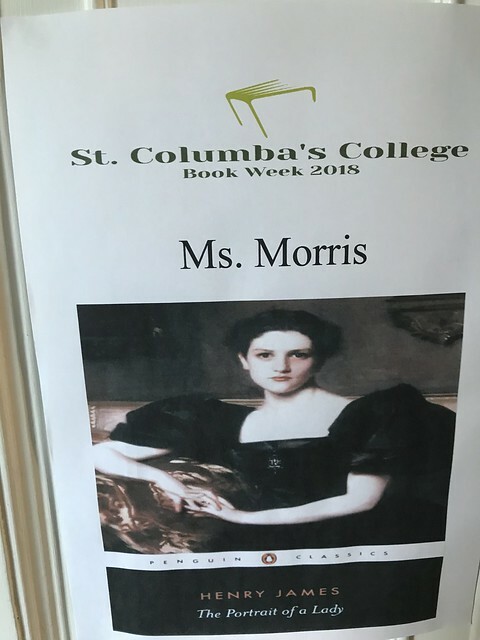 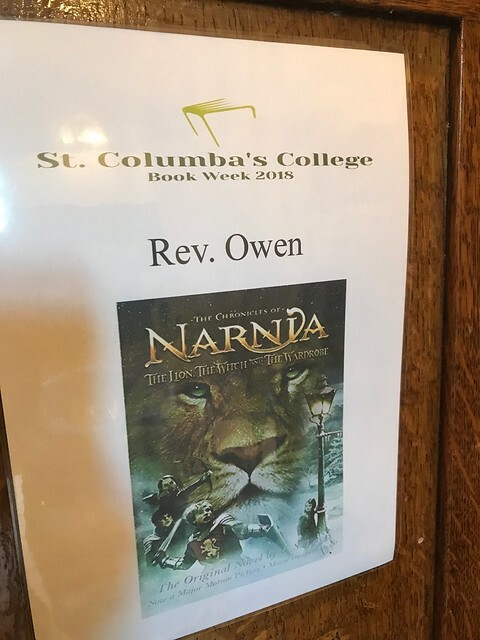 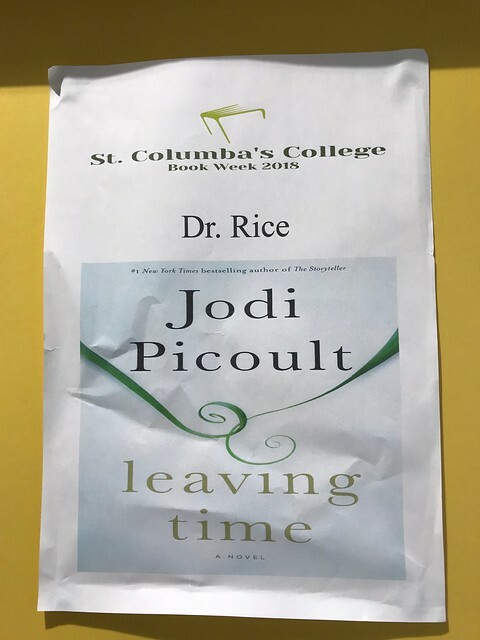 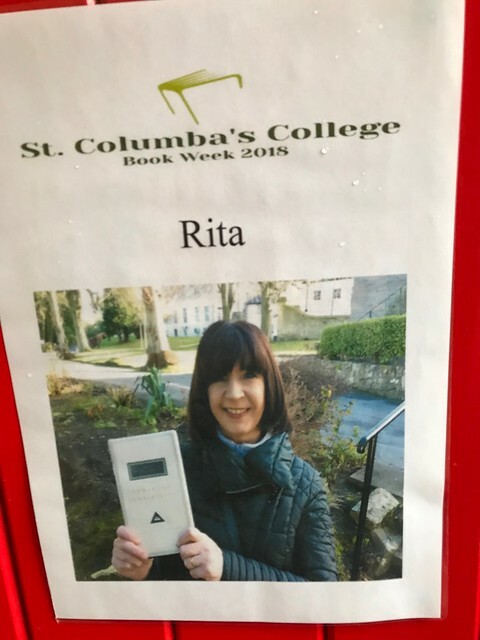 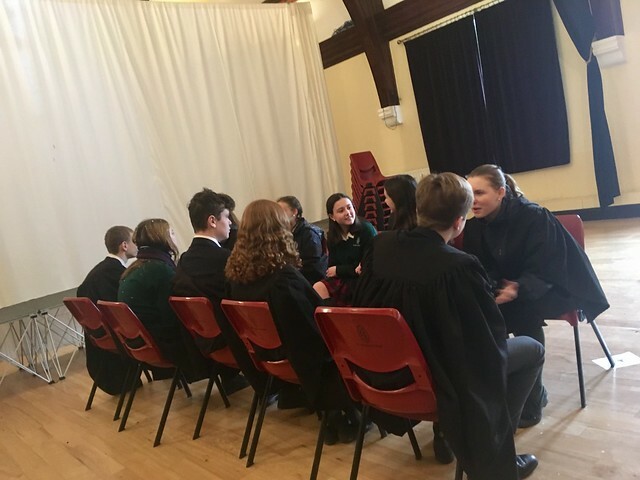 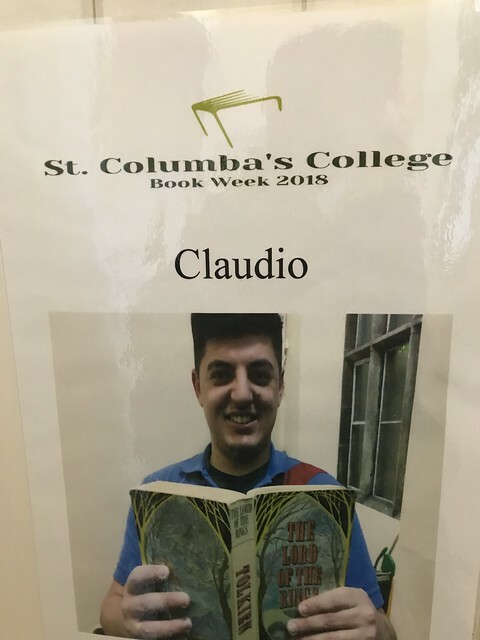 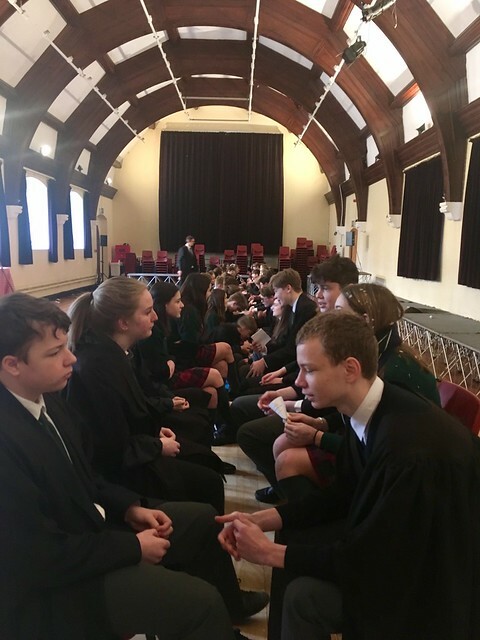 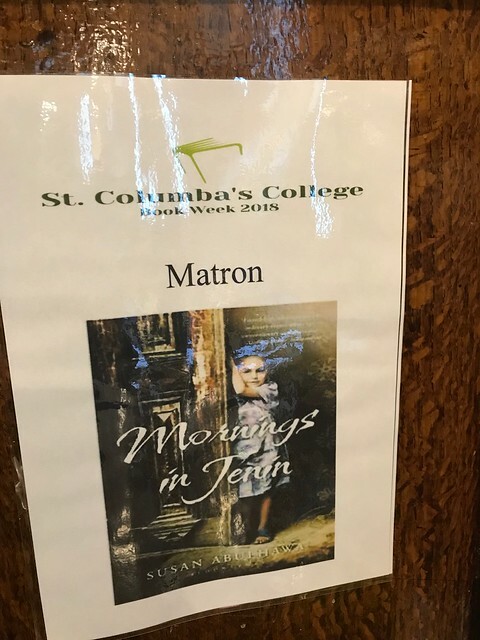 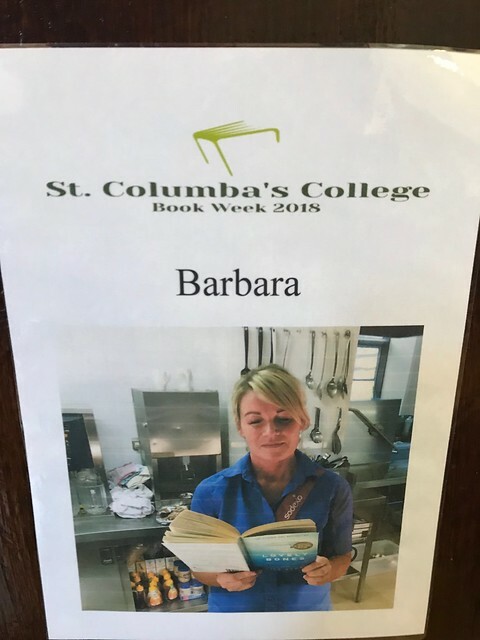 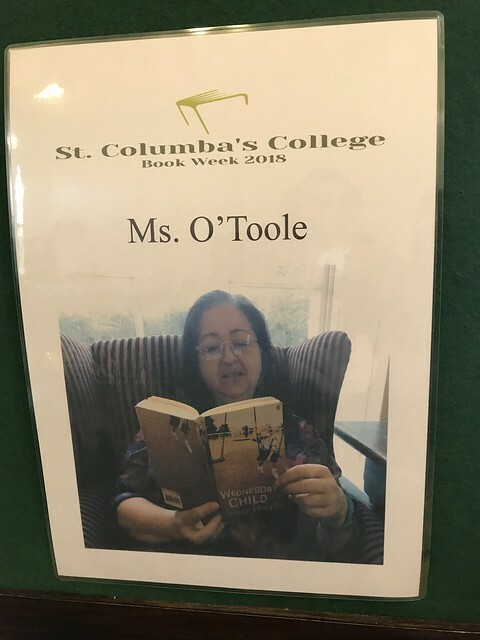 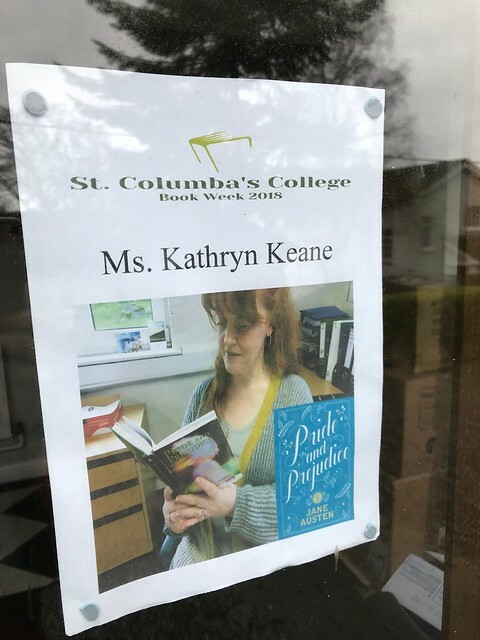 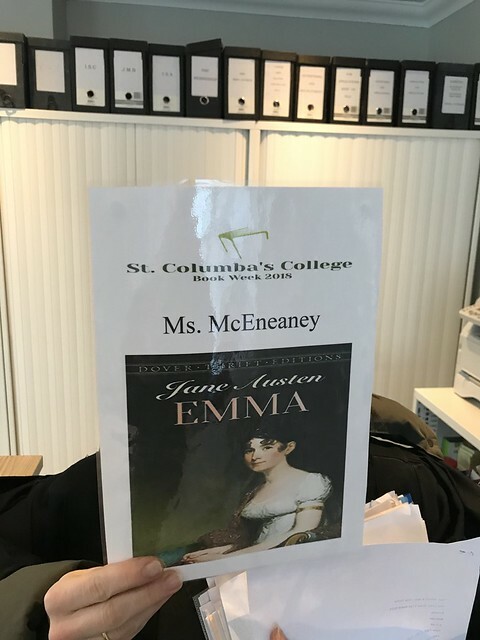 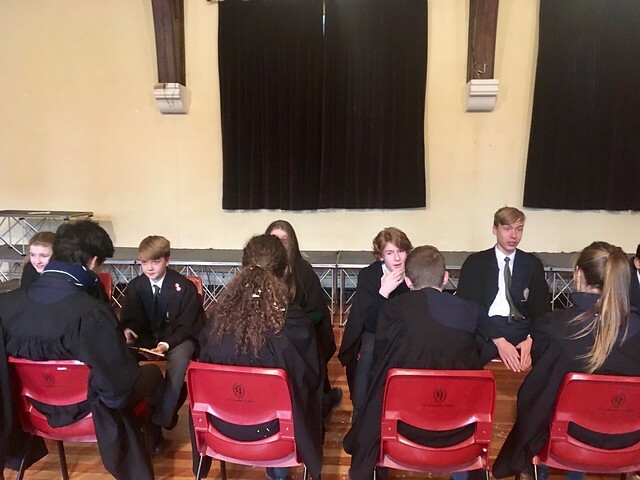 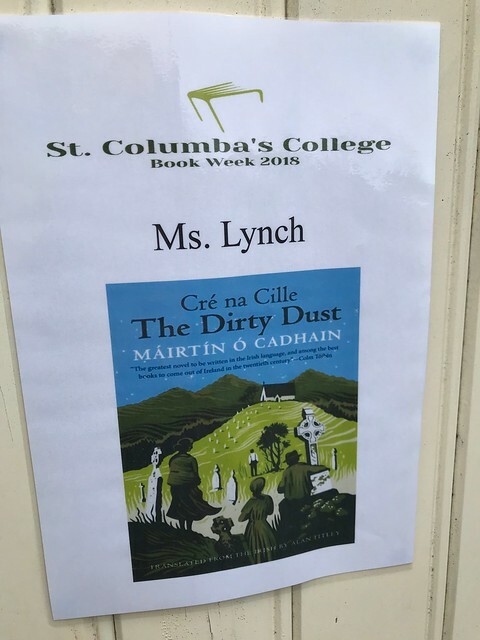 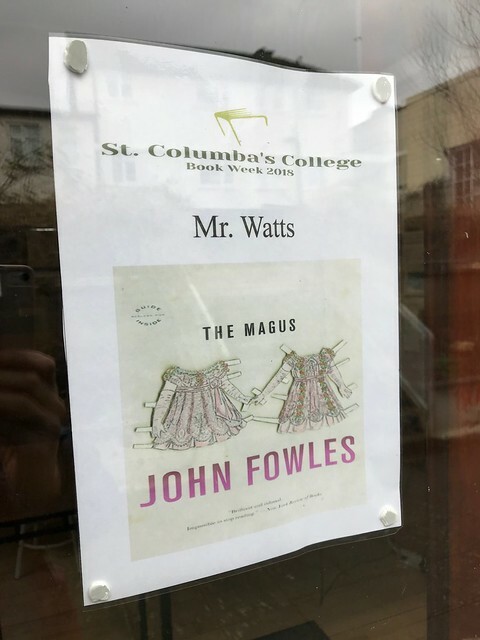 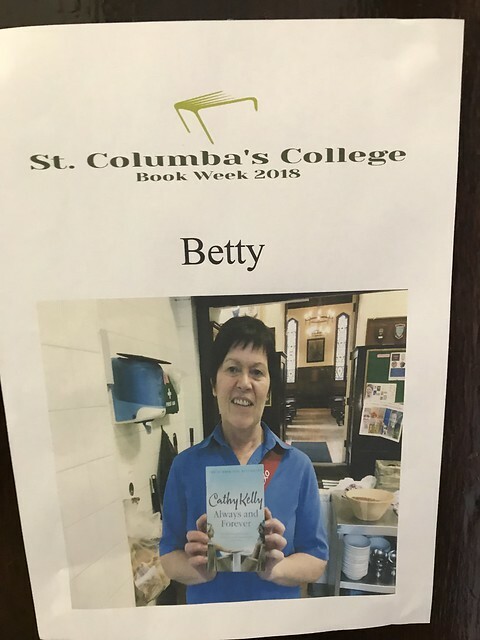 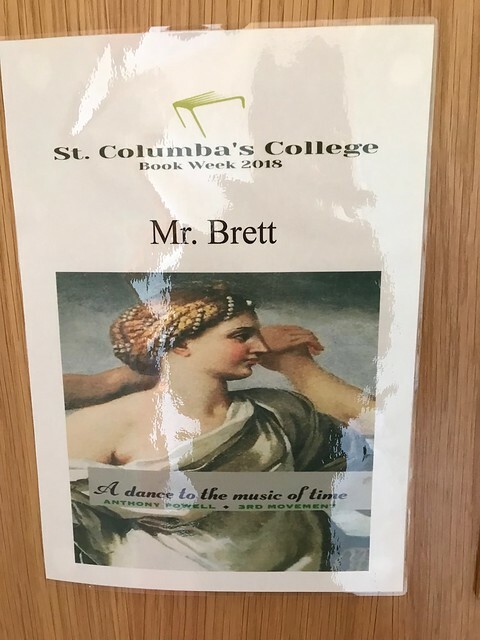 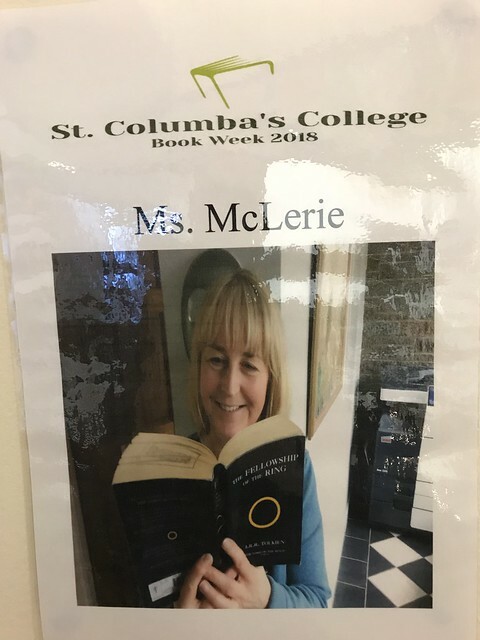 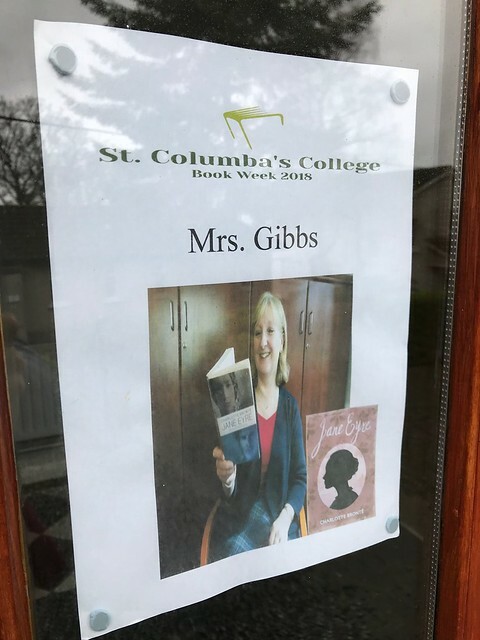 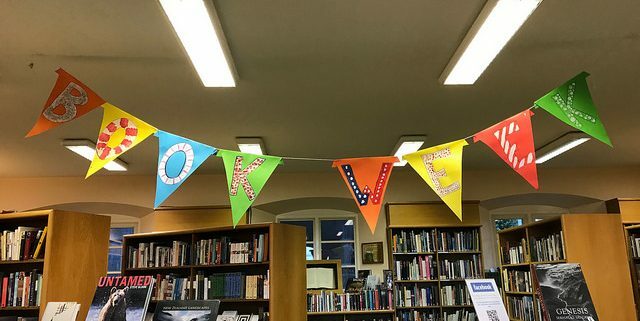 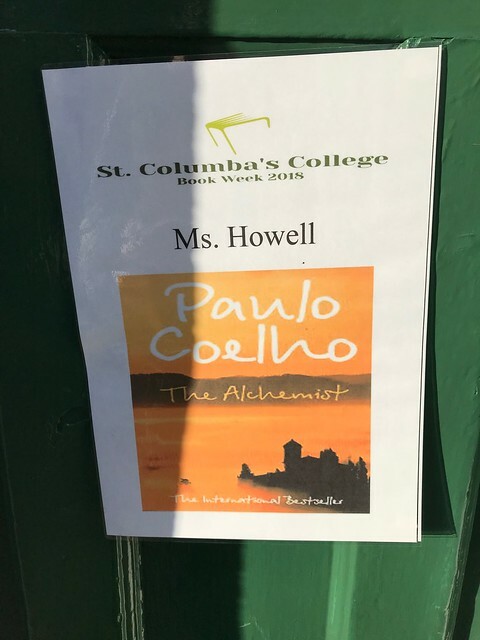 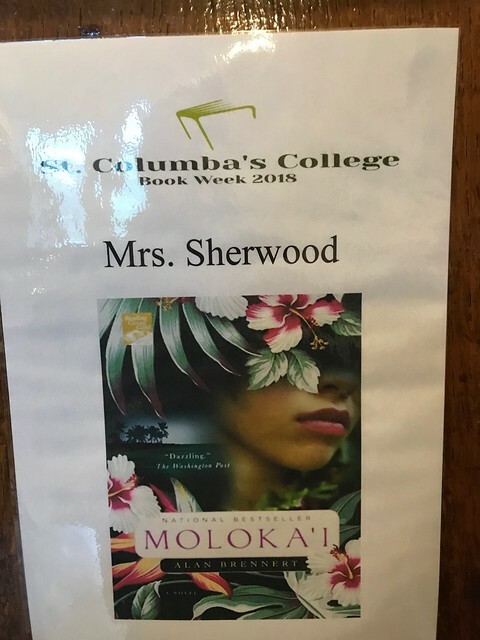 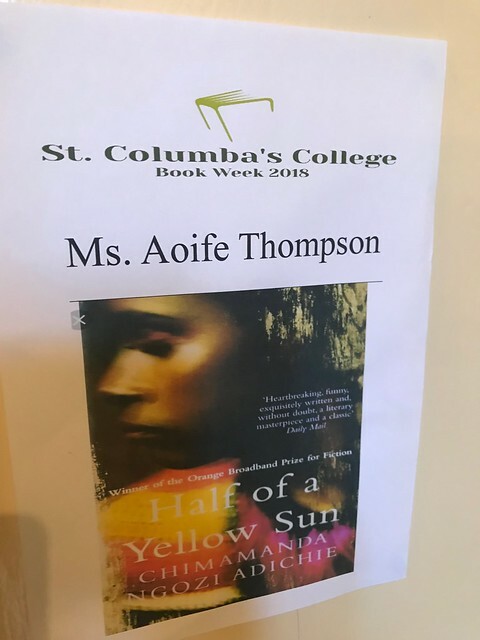 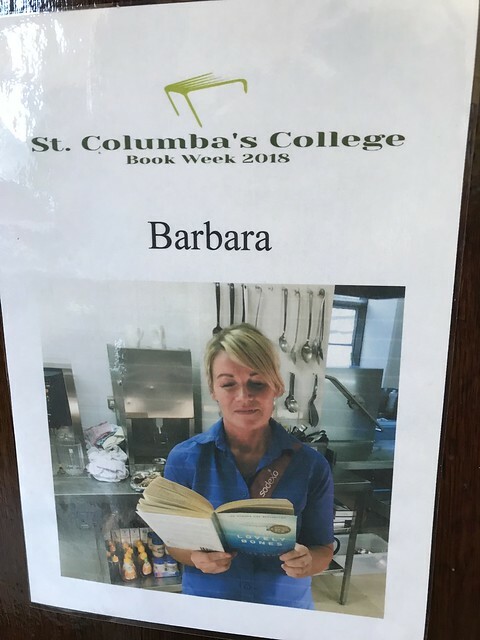 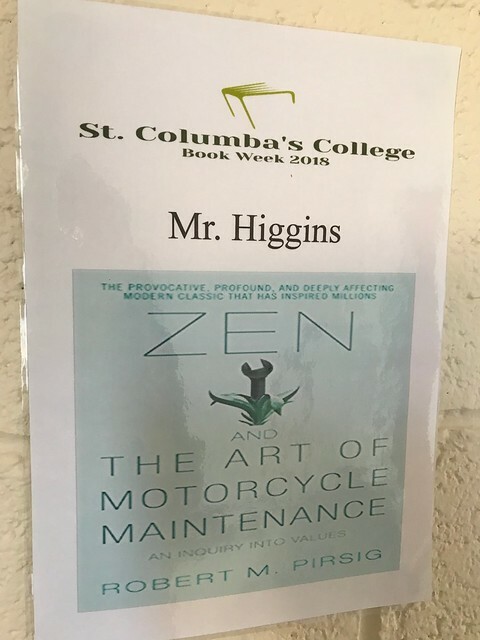 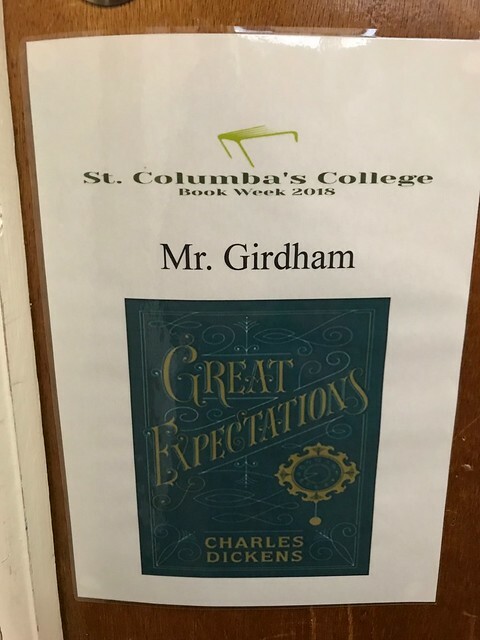 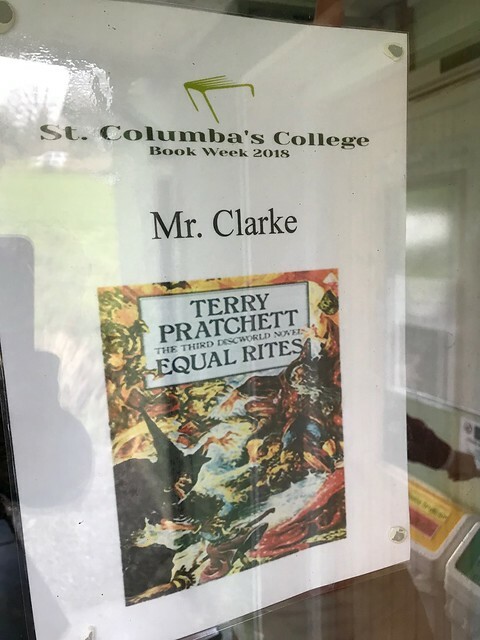 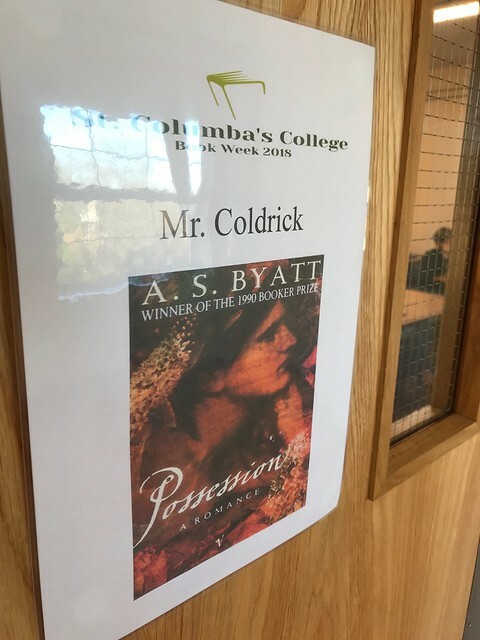 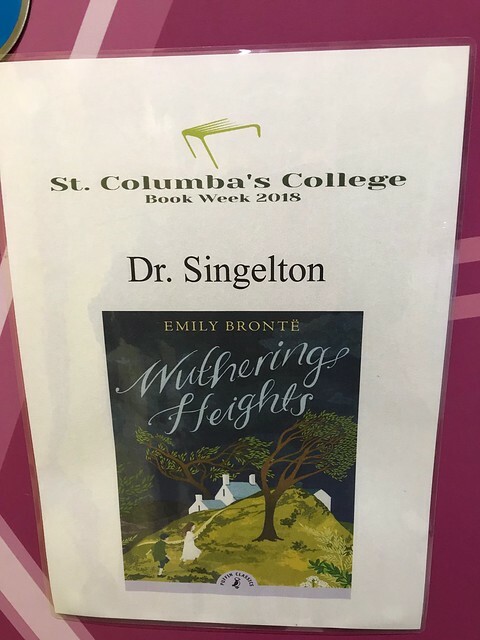 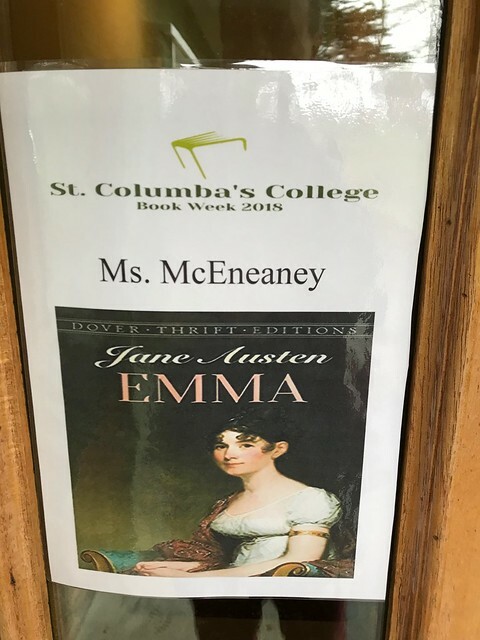 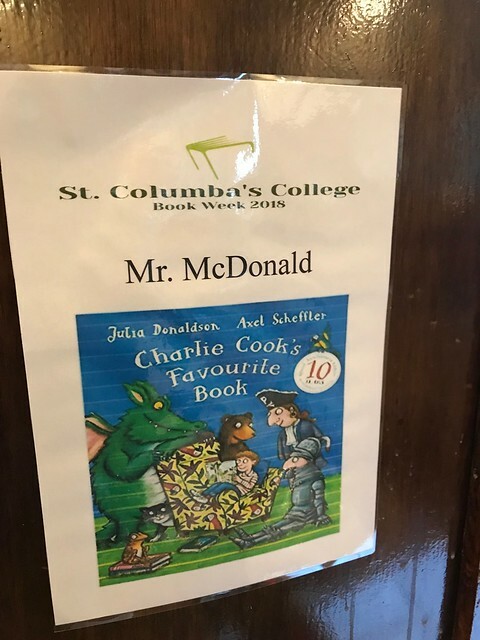 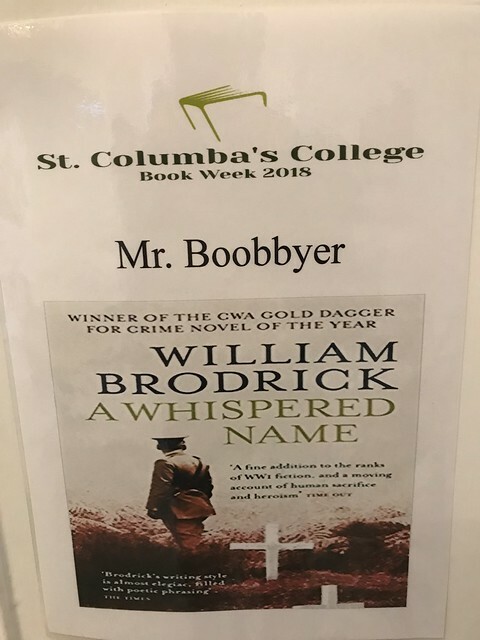 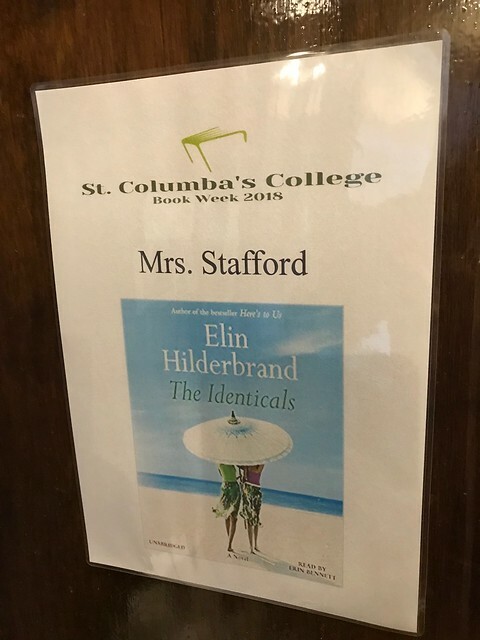 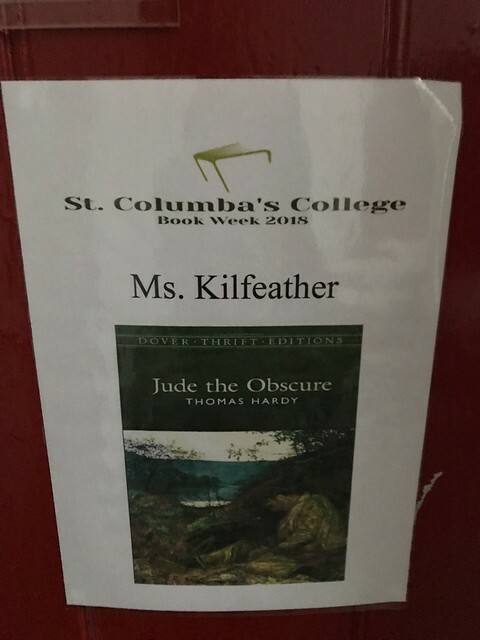 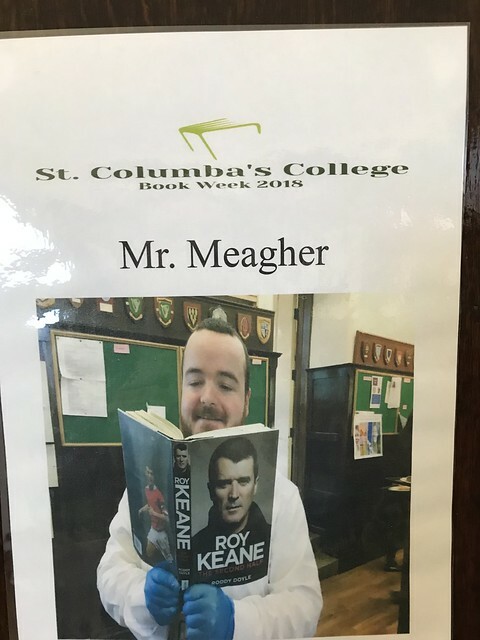 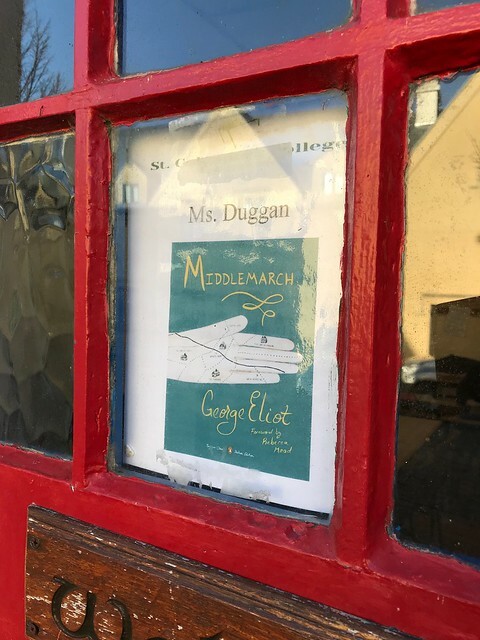 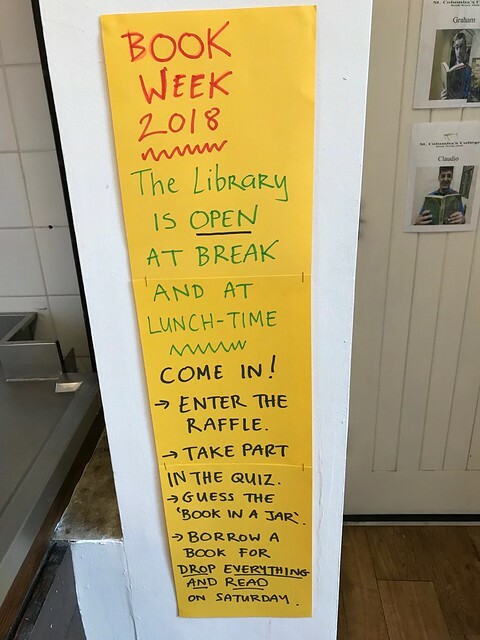 Yesterday we kick started our first ever Book Week at St. Columba’s, an initiative of the librarian Jean Kent Sutton and the English Department. 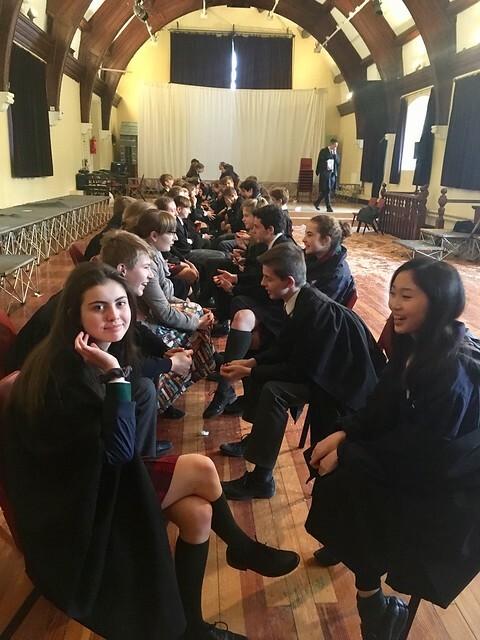 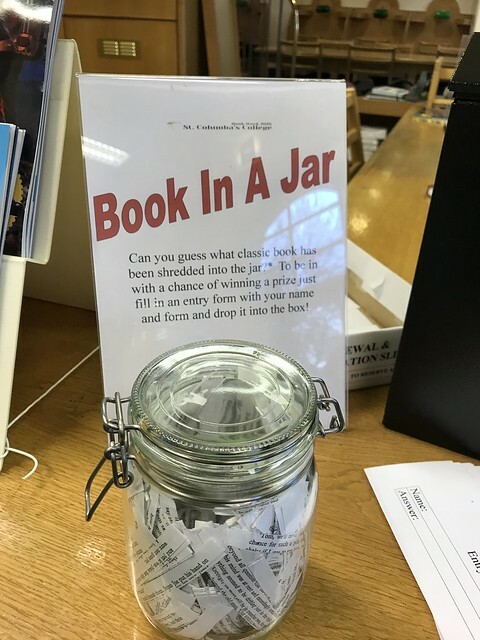 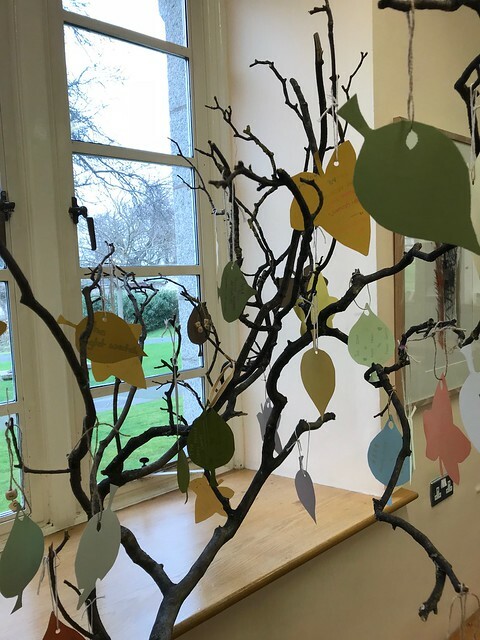 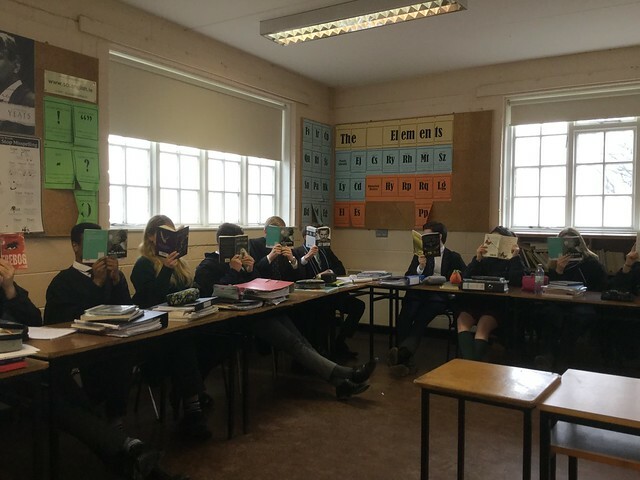 Running from the 1st to the 8th of February, there are a series of events and initiatives to promote reading for pleasure through a range of activities including a ‘favourite book’ raffle, ‘book in a jar’, a library quiz and (for the junior forms) book speed dating. 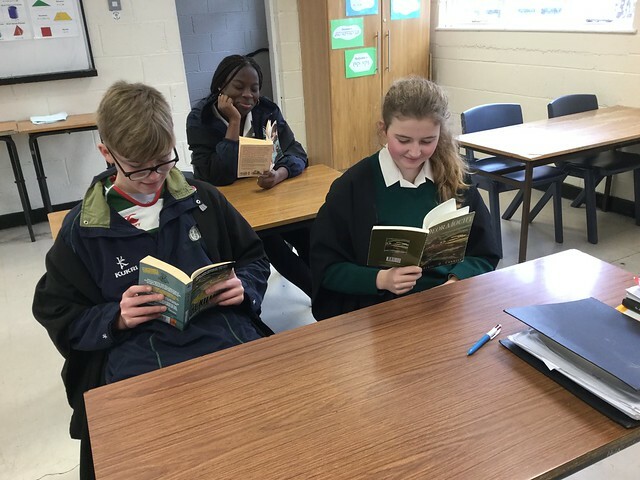 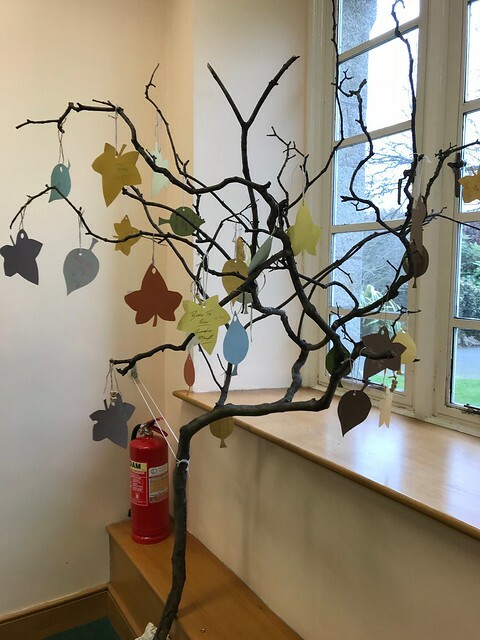 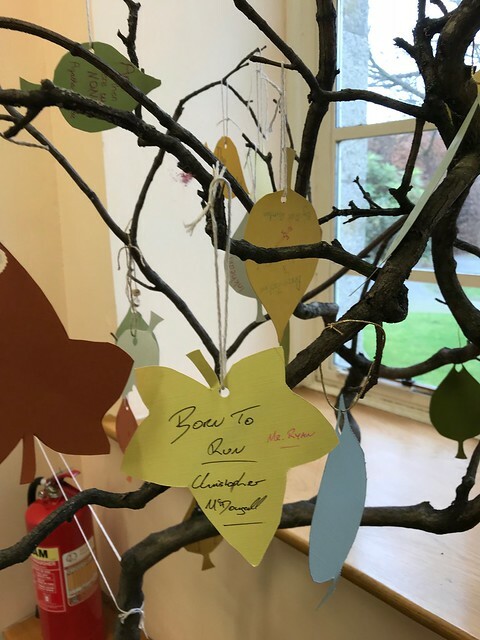 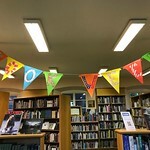 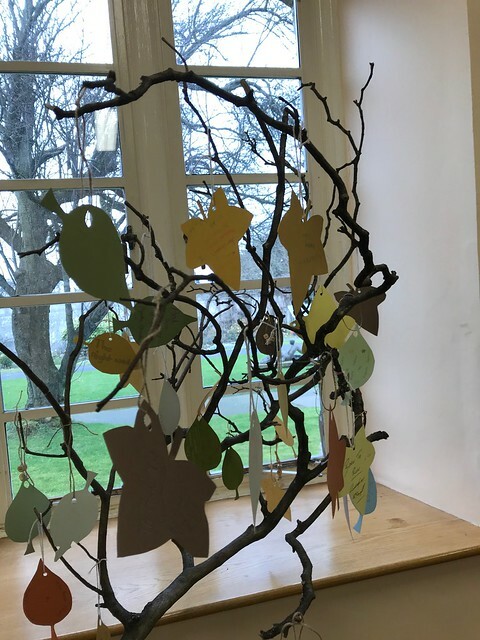 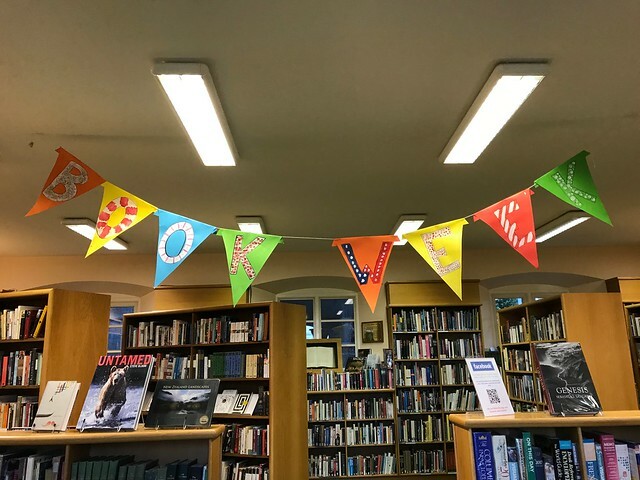 The library will be open every day during break and lunch-time and, on Saturday morning, staff and pupils are invited to bring a book of their choice into class for ‘Drop Everything And Read’. 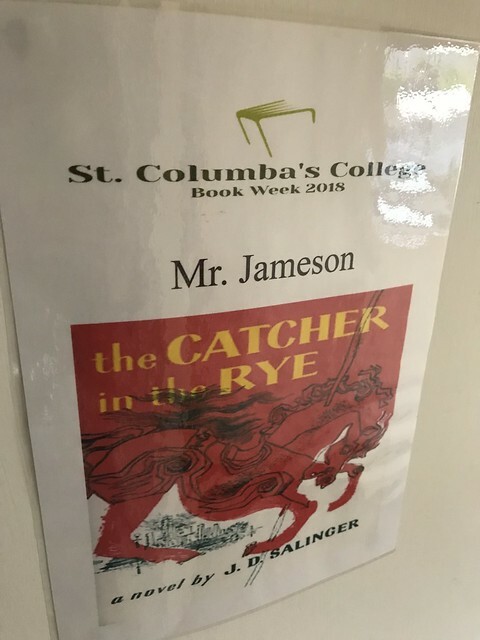 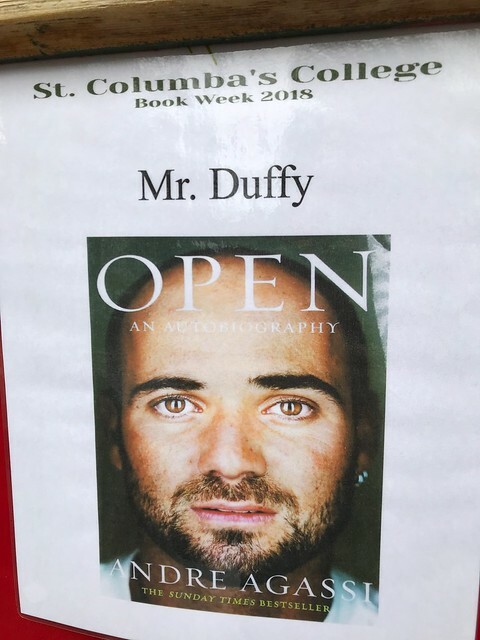 Various walls and doors walls around the school will be decorated with posters featuring staff members’ choices of favourite books (pictured above). 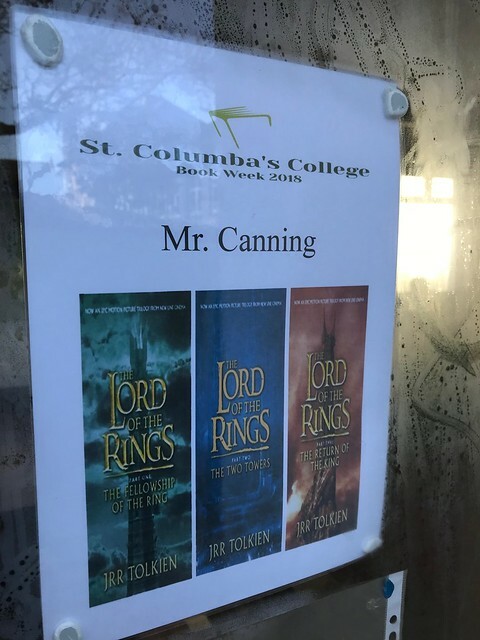 Be sure to follow our Twitter and Facebook pages for updates and photos from the week’s events.